Raining? Snowing? Freezing? Too hot? Don’t worry! In Boston, you will find a lot of indoor attractions. One of them is Harvard Museum of Natural History, worth a trip even on a sunny day. Come to see the world-famous Glass Flowers Gallery, Great Mammal Hall, Africa Gallery, Birds of the World Gallery and more. Bring your entire family. Everyone will love it! I have to start with the fact that I am not a big fan of museums. I fully understand their mission and their importance so I often convince myself to visit but I do not enjoy them that much. When comes to the museums, my attention span is that of a five years old. They are often too formal, almost like churches. They make me feel like I need to behave. In fact, I have to. No touching, no running, no loud talking, and often even no photos! Most of museums are huge, often too diverse just for one visit. You walk from one room to another, exhibit after exhibit, and after a while you become overloaded and eventually bored. 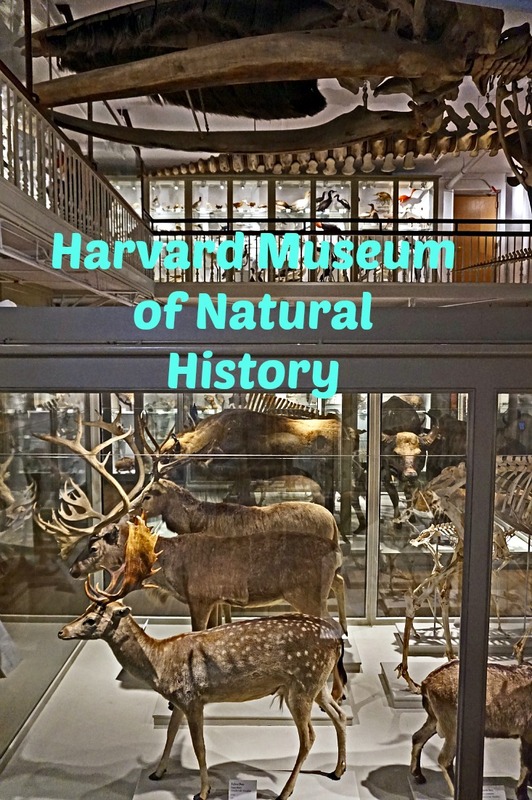 Despite my not so enthusiastic attitude, during my last visit to Boston for my son’s 22nd birthday, I decided to visit Harvard Museum of Natural History. 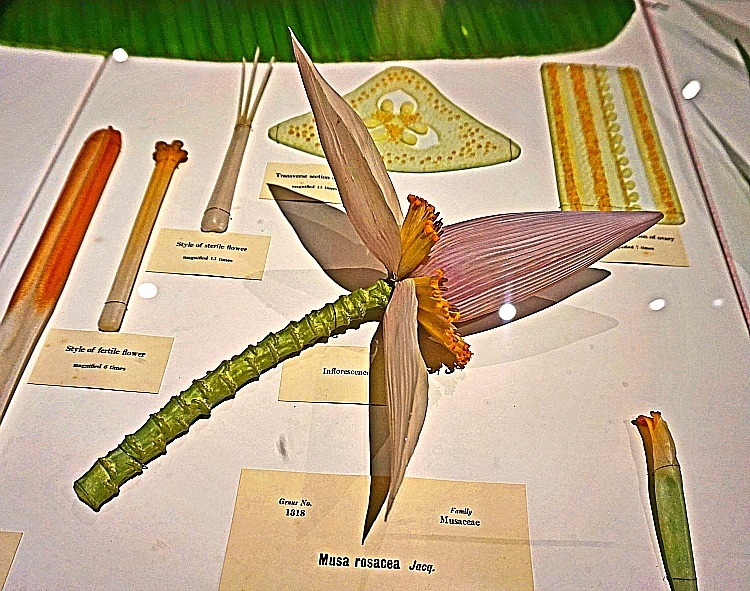 My primary goal was to see the world-famous collection of glass models of plants called the “Glass Flowers”. This unique gallery displays 3,000 life-size glass models representing more than 800 plant species. It was created by German glass artisans, Leopold Blaschka (1822-1895) and his son, Rudolf (1857-1939) who came from a long line of skilled glassmakers. The collection was commissioned by Professor George Lincoln Goodale, the first director of Harvard’s Botanical Museum, to aid in teaching botany. It is an incredible exhibit. The work is so detailed it is hard to believe the flowers are not real. This exhibit is another “father and son” project started by Swiss zoologist, Harvard professor Louis Agassiz in 1872. He died shortly after but then his son, Alexander, continued to develop it for another 40 years. For children this part of museum would be the most interesting. The variety is impressive. 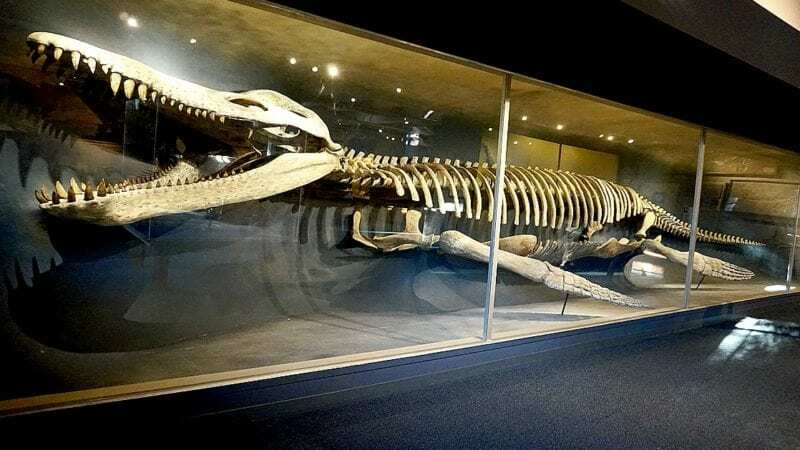 Because the animals are displayed in rather compact area, it is easy to make comparison between different specimens and get the feel of their sizes. Here you will find mounted wildlife specimens from Central and South America. The exhibit includes jaguar, tapir, sloth, and giant armadillo, as well as a wall of hummingbirds. 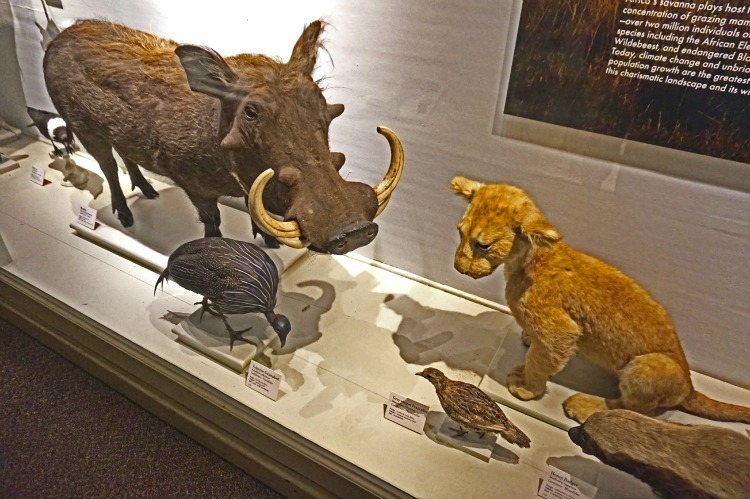 This gallery collected over a century ago, includes hippopotamus, lion, ostrich, hyena, gorilla, and a variety of rare animals from the island of Madagascar. 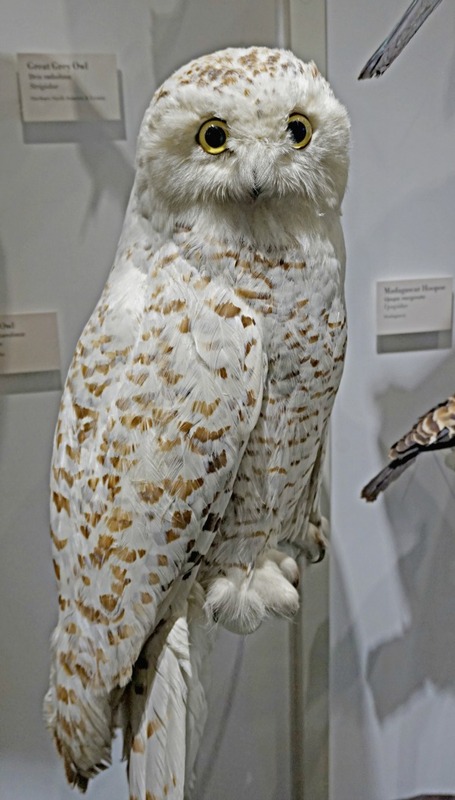 This recently opened gallery displays hundreds of stunning specimens, representing over 200 different bird families. This exhibit was my instant favorite. It felt like a visit to a jewelry store and museum of modern art at the same time. 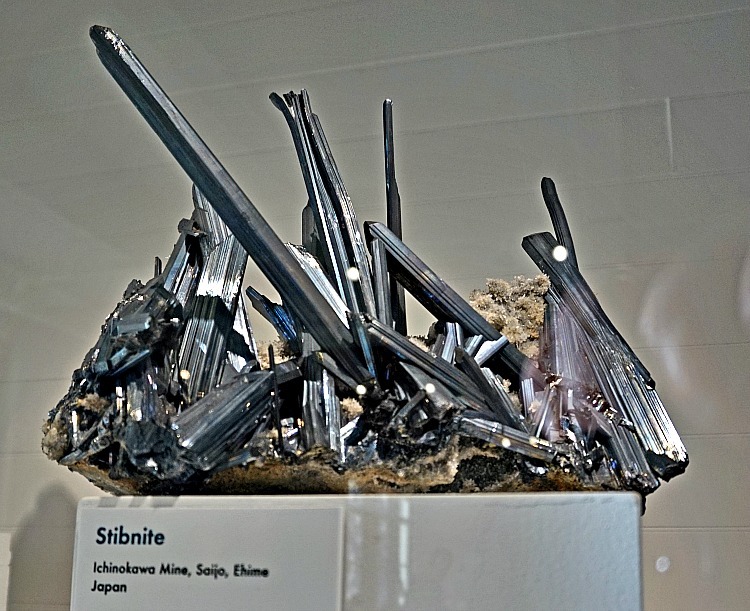 The selections of rocks shows how incredible creative nature can be. 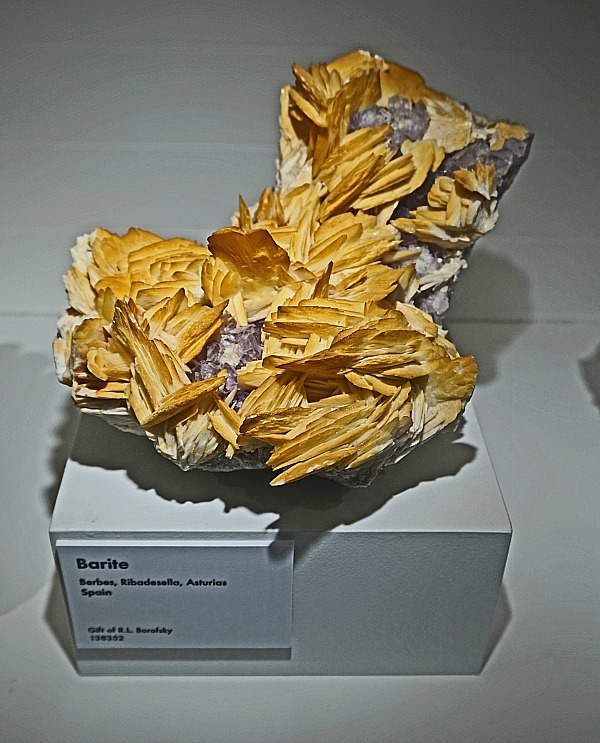 The gallery displays thousands of rare minerals and sparkling gemstones in both rough and cut examples, including a 1,600-pound amethyst geode from Brazil. Harvard Museum of Natural History is just the right size for one visit. It delivers variety of exhibits for everyone to enjoy. Harvard Museum of Natural History is located at 26 Oxford Street, Cambridge. 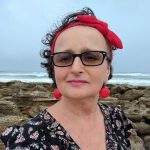 From my experience, parking on the street is close to impossible. Arriving by public transportation is strongly suggested. Many of Boston’s trolley tours stop in Cambridge. Check your tour map to see which stop would work for you. I tried many hotels in Boston but one that works for me is Hyatt Cambridge Overlooking Boston. I love its great location and unbeatable views. It offers a free shuttle to Harvard Square form where you can take a walk to the museum. For ladies: this hotel is less than three miles from Boston’s shopping mecca, Newbury Street. Check out this app to plan family fun in Boston.